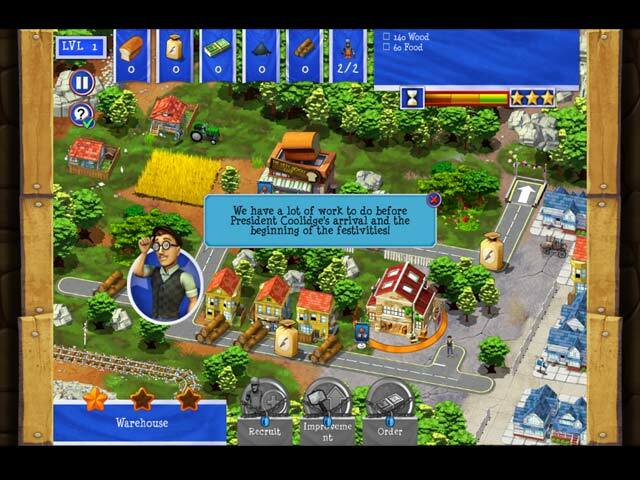 Monument Builders: Rushmore game download. 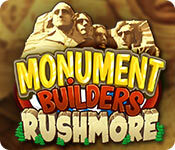 Free download Monument Builders: Rushmore for Mac. 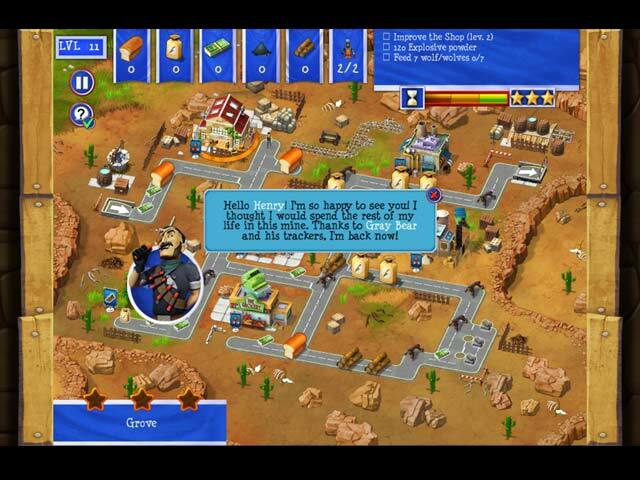 Travel back in time and become the person in charge of building the famous Mount Rushmore! Direct workers and manage resources with the help of Henry Johnson, the site foreman, to finish work projects in time! Defend against thieves trying to sabotage your work sites! 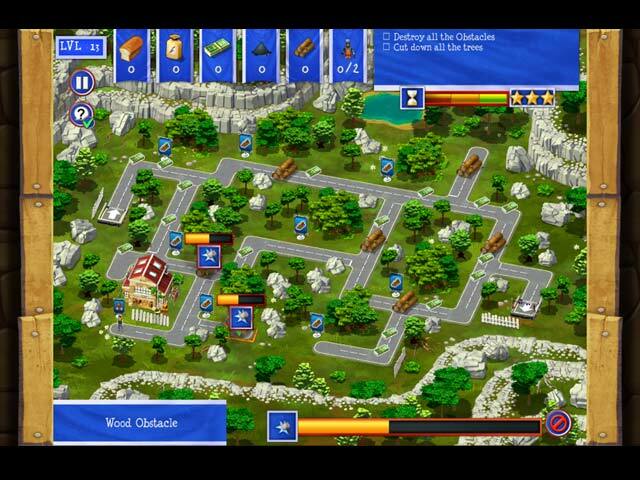 Will you be up to the task of building a monument on such a vast scale? As well as being one of the world's most famous monuments, Mount Rushmore is a recurring symbol in American films and written works for which it has provided inspiration. Mount Rushmore now welcomes over 2 million visitors every year, retracing more than 150 years of American history. 30 unique levels including more complex challenges! 4 building areas, each with its own challenges!